You are going to Watch Kaijudo: Rise of the Duel Masters Episode 2 online free episodes with HQ / high quality. 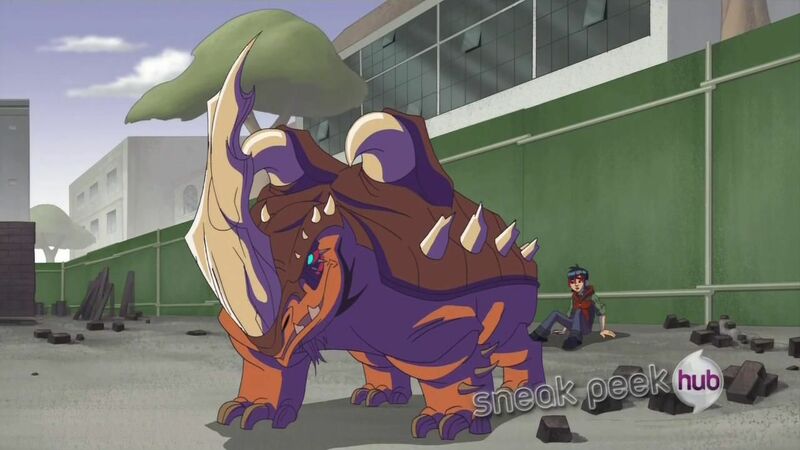 Stream cartoons Kaijudo: Rise of the Duel Masters Episode 2 Online The Natural: Part 2.The Duel Masters explore the Kaijudo Temple and learn the basics of creature dueling. 4.8 / 5 - 27 ratings. Kaijudo: Rise of the Duel Masters Episode 9 The Taken.